Could Kanye make Glastonbury ALL about the bromance - by letting Jay-Z make a comeback? 9. 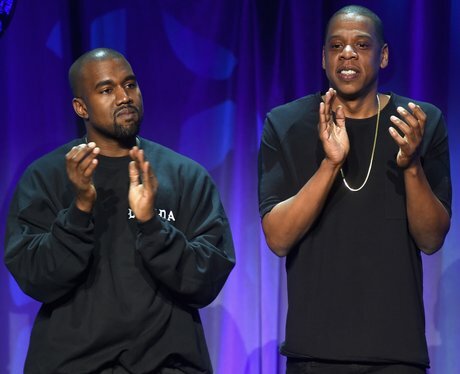 Could Kanye make Glastonbury ALL about the bromance - by letting Jay-Z make a comeback?